Join speaker Mary Budd Flitner for a lecture in the Center’s Coe Auditorium, followed by a book signing at our Center Store. Flitner’s presentation explores her book, My Ranch, Too: A Wyoming Memoir. For many outsiders, the word “ranching” conjures romantic images of riding on horseback through rolling grasslands while living and working against a backdrop of breathtaking mountain vistas. 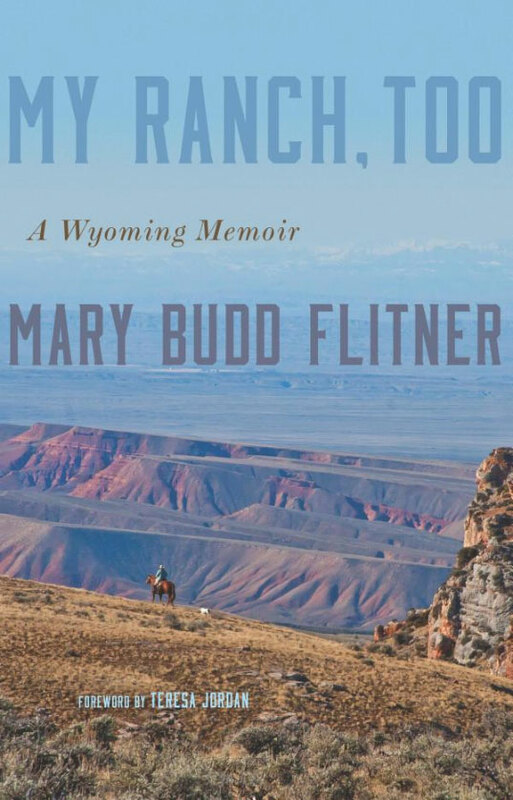 In this absorbing memoir of life in the Wyoming high country, Mary Budd Flitner offers a more authentic glimpse into the daily realities of ranch life—and what it takes to survive in the ranching world. Some of Flitner’s recollections are humorous and lighthearted. Others take a darker turn. 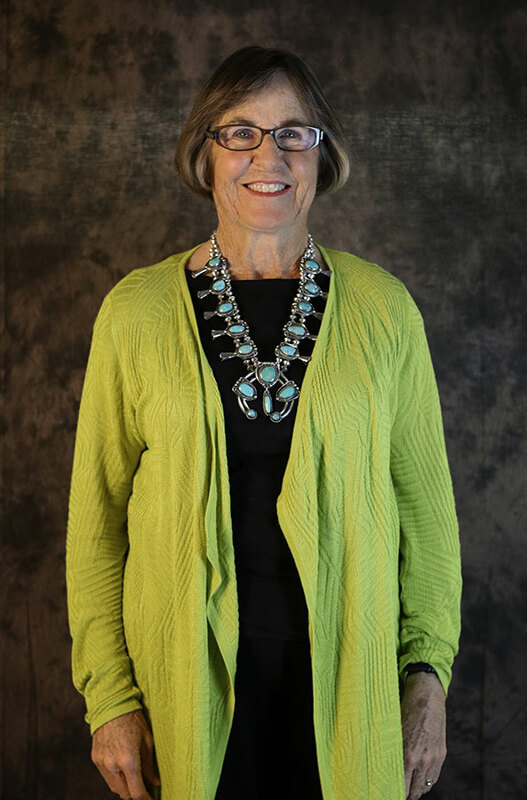 A modern-day rancher with decades of experience, Mary has dealt with the hardships and challenges that come with this way of life. She’s survived harsh conditions like the “winter of 50 below” and economic downturns that threatened her family’s livelihood. She’s also wrestled with her role as a woman in a profession that doesn’t always treat her as equal. But for all its challenges, Flitner has also savored ranching’s joys, including the ties that bind multiple generations of families to the land. My Ranch, Too begins with the story of her great-grandfather, Daniel Budd, who in 1878 drove a herd of cattle into Wyoming Territory and settled his family in an area where conditions seemed favorable. Four generations later, Mary grew up on this same portion of land, learning how to ride horseback and take care of livestock. When she married Stan, she simply moved from one ranch to another, joining the Flitner family’s Diamond Tail Ranch in Wyoming’s Big Horn Basin. The Diamond Tail is not Mary’s alone to run, as she is quick to acknowledge. Everybody pitches in, even the smallest of children. But when Mary takes the responsibility of gathering a herd of cattle or makes solo rounds at the crack of dawn to check on the livestock, we have no doubt that this is indeed her ranch, too.